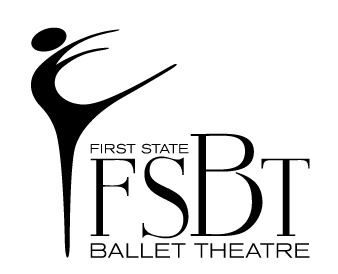 FSBT presents Giselle, Fall 2014 from First State Ballet Theatre on Vimeo. A haunting tale of passion, betrayal and redemption. Giselle betrayed by her love, Albrecht, dies of a broken heart and joins the Willis, a band of spirits of young women jilted before their wedding day. The Willis revenge themselves by forcing men found abroad after sundown to dance to their death. What will Albrecht's fate be when the Willis confront him? Join us for a free Q&A with dancers and directors after the Friday evening performance and free meet and great with characters after the Sunday matinee performance. Tickets: Adults $28.00 to $48.00, students 18 and under 50% of adult price, seniors and groups $5.00 discount. Discounts not available online. Call 1-800-37-GRAND.